It's party time! How to make your child's birthday super-special! It’s party time! How to make your child’s birthday super-special! There’s nothing like the sight of your child’s face as they discover you have created a wonderland of fun for their special day. The eyes grow wide, the breath is held and, if yours are anything like mine, lots of jumping and squealing then begins! 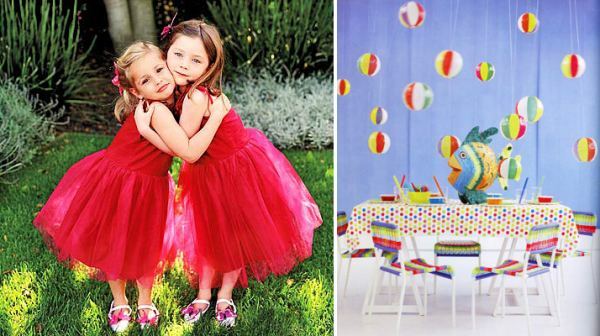 A beautiful party makes for fond childhood memories they will carry with them for life. It can be a little challenging to find ideas and venues different from the usual, but like that delectable cake up there, a little inspiration, effort and creativity can transform the predictable into the sublime! We love interaction with our Babyology community and your suggestions and tips will help others enormously, especially if you have local knowledge of venues and fantastic suppliers. You might like to have a look at all of our past editorial on parties – you’ll find a treasure trove of ideas, products and other resources to make the day amazing. To help you find the information you need, we have several headings; Planning, Inspiration, Venues, Products, Planners and Books. We hope it’s helpful! I never know where to start so a planning guide is helpful to get the ball rolling if it doesn’t come naturally. Start the plan a good six weeks out from the date of the party – this will give you time to send a ‘Save the Date’ email or note to guests and to begin sourcing what you need. Assistance – yes you’ll need help! I like the simple party schedule at Menu In a Box for the run of the day. Also think carefully about your child’s best time of the day. Most toddlers are raring to go early while a one-year-old might prefer a lunchtime start after the morning nap. My five-year-old’s party will be starting at two o’clock now that a nap is no longer needed. It’s all go when you’re a parent so the first thing that tends to go out the window is creativity. I have to get creative with food, with reasoning and with motivating my children every single day so applying imagination to other things has fallen away over the last five years. Thank goodness for the internet! Looking at the marvellous sites has me inspired and wishing I’d planned something else for my son this year. The sublime images above and below are courtesy of the incredible site The Party Dress, which has its own gobsmackingly beautiful children’s section. It’s positively loaded with theme and colour ideas from a hugely talented party planner who makes me want to cry into my keyboard. My only warning is that you may come away with a deflated feeling about that last party you threw… just don’t let the site sap your confidence. Step up to the plate and take on the challenge! Blogs are a nice condensed way of gaining inspiration without getting overwhelmed. A few well-selected products spied on a blog can go a long way to planting a seed of an idea which you can then run with. 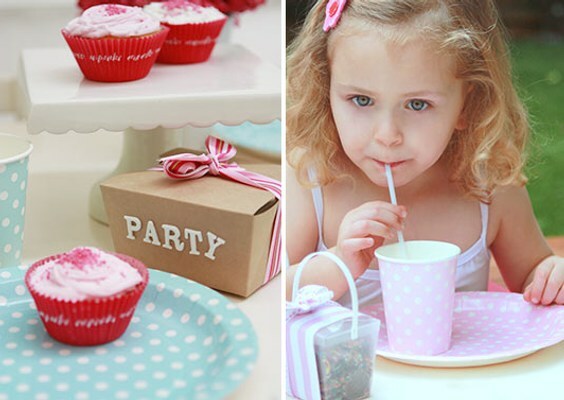 See the I Love Parties blog for cute ideas and Kara’s Party Ideas for some incredible themes such as a Fortune Teller Party and a Peppermint Party all decked out in red and white stripes. You can also lose hours of your life looking at Kara’s Cupcakes blog. The Party Parlour has lots of ideas accompanied by the products needed and Hostess With the Mostess has some incredibly detailed themes for any kind of party you’d ever wish to throw. 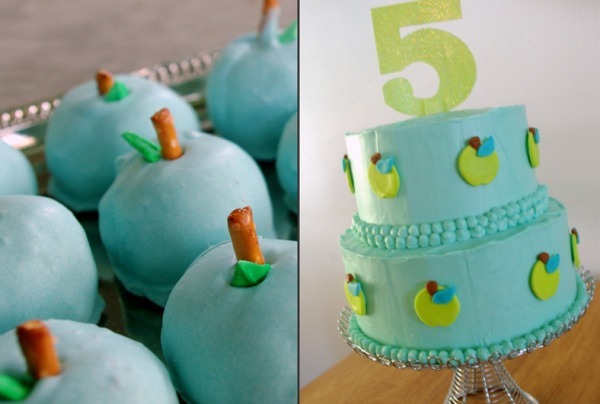 This one is especially strong on Baby Shower ideas. Another of my personal favourite sites for inspiration is Project Nursery. It features beautifully photographed parties submitted by readers, with some really wonderful themes like a Snowflake party, Little Ladybug party and a Frog Prince party. A great option is to host the party away from home. Then there’s no big clean up beforehand and you’ll return happily exhausted to a tidy house! Some venues cater so you won’t have to worry about food but there are other options which allow you to bring the eats if you prefer. Very young babies and toddlers won’t really need inventive venues but for those with children aged three or four and above, thrill them with something a bit different! We have a few novel suggestions from Sydney and Melbourne but we’re looking to you to supply some more suggestions from other capital cities and regional areas. We can then compile an update featuring these. 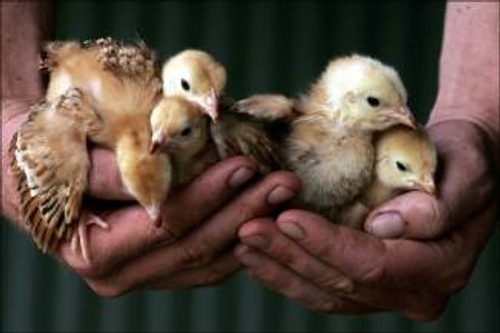 Fairfield City Farm has rave reviews for wonderful children’s parties where they get to view and handle gentle animals. City kids often don’t get a chance to be this hand-on with the natural world so this is a wonderful option at $22 a head. If you have an extremely active child then build some exercise into the party and take them indoor climbing. There’s a place in St Peters which has parties for kids. They aren’t fancy but the kids will have a ball. I have to say this one has me totally enthused! 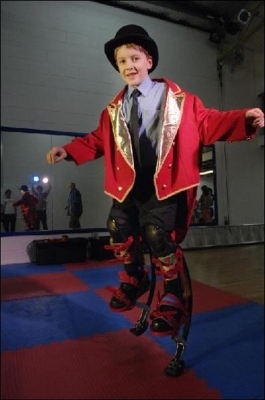 Circus dell’ Arte is a circus school in Hornsby which caters children’s parties from ages four to sixteen and provides workshops in circus skills such as Trapeze, Stilt Walking, Unicycle and Juggling. This is on my wish-list for next year, without a doubt! Babyology fave Sparkle Cupcakery must be included in this list! Kids five and up can enjoy a two and a half hour cupcake cooking and decorating class. 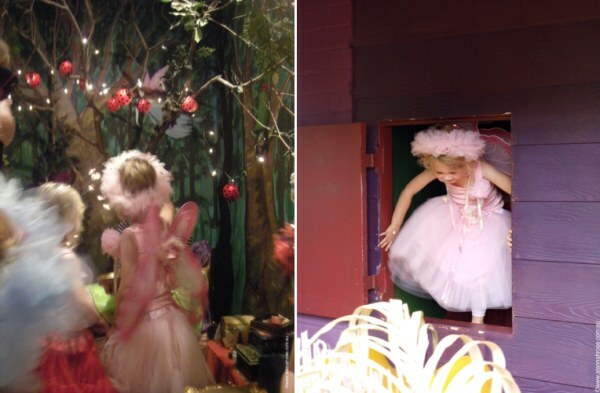 See our article from October last year for details on the wonderful kids’ parties at the Surry Hill store. This looks like one truckload of fun! 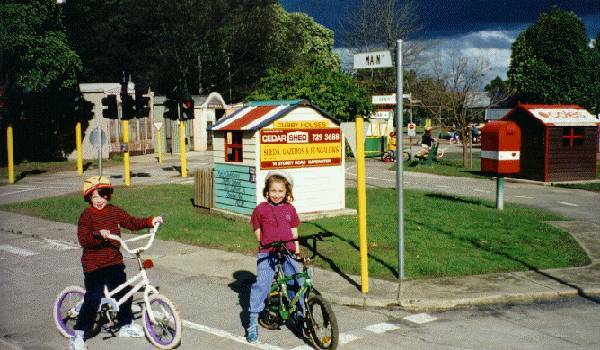 Kew Traffic School can be booked for private parties for kids aged from three up. They will undoubtedly adore this quaint setting where they can ride safely to their heart’s content. Essendon Traffic School runs a similar set-up. Collingwood Children’s Farm run well-priced children’s parties with delectable catering from the farm cafe but you also have the option of providing your own food and decorations. Kids get to milk cows, hand-feed goats and chooks (lambs too, in spring) and ride ponies. Or head to CERES in Brunswick for parties with serious eco-cred for over-fives. Choose from Aboriginal, Indonesian, Indian or African themed parties that will have little party goers learning about other cultures while they chow down on their party food. The Aboriginal party, for example, features boomerang throwing, bracelet weaving and rock painting alongside Dreamtime tales while the African party sees kids build a mudhut and play traditional village games. And the Indian party? Bollywood dancing, of course! Fairyfields in Fairfield hosts fairy and wizard parties in a magic wonderland featuring The Sea Garden, The Secret Passage and The Magic Cupboard, along with storytelling in the Enchanted Forest. I’m so dismayed this isn’t in my city but we’re lucky Suzi from Alannah Rose shared her daughter’s fairy party pics with us. So you’re the kind of parent that wants nothing to do with the planning and execution but still wants to have an exceptional party? 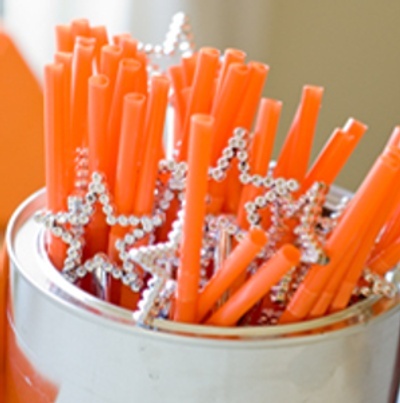 A party planner is the way to go! Check out Splash Events in Brisbane for the ultimate in bespoke events, and Scissors. Paper. Cake! or Sixteen Candles in Sydney. Sugar Tree in Perth can help out with just the cake or can take over the entire party, leaving you to sit back and do nothing at all. We’d love some more suggestions from you! 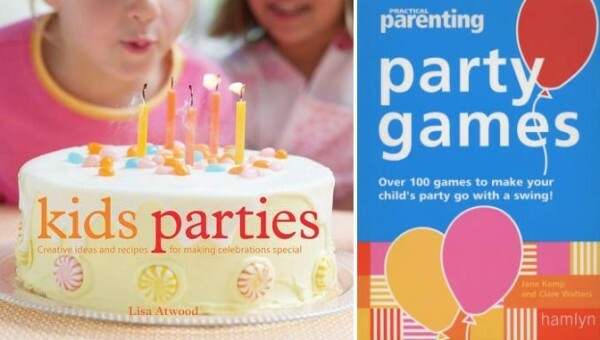 One of our fantastic writers here at Babyology knew all about which books to buy about parties, planning them, cakes and games, so we thank Nikki for providing this stunning list. 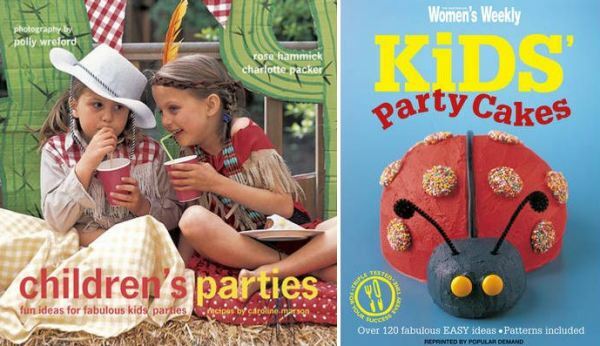 Australian Women’s Weekly Kids’ Party Cakes – it would be impossible not to begin with this publication, widely regarded as the Australian bible of children’s cakes. My son’s first birthday cake was the ladybird on the front cover! 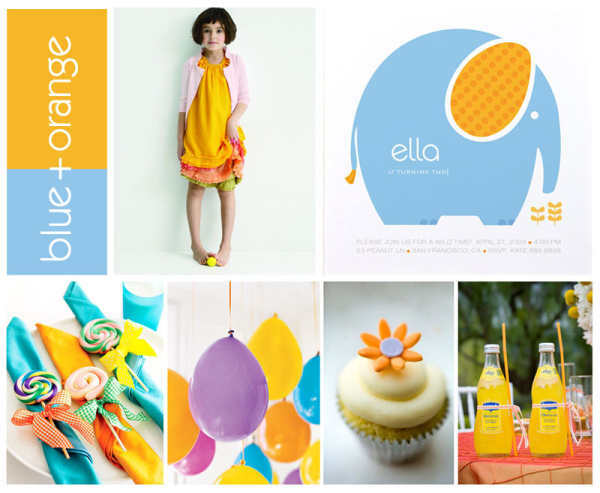 Children’s Parties: Fun Ideas for Fabulous Kids’ Parties – impeccable styling and stunningly simple themes characterise this beautiful book. Kids Parties:Creative Ideas and Recipes for Making Celebrations Special – this book sees each theme through from planning stage to recipes and presentation. Annabel Karmel’s Complete Party Planner – easy to execute party food ideas with many healthy options and theme ideas take the stress out of planning a party for young children. 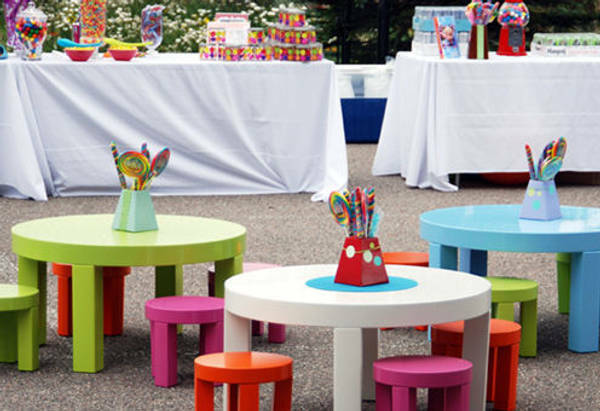 Party Ideas for Children – twenty themes and planning for every stage of the event, and inexpensive too. Party Games: Over 90 Games to Make Your Children’s Party Go With a Swing! – a party isn’t a party without games. Here’s more ideas than you can possibly ever use for the preschool and younger set… unless you play them at home between birthdays! Donna Hay releases a fabulous kids magazine annually which is well worth archiving. Some back issues are available to purchase. Hopefully we’ve provided some great resources for you to use. Don’t forget to review our many articles about party products. We’ve featured party stationery, fashion, dress-ups, gadgets and partyware ranges just to name a few. I’m just loving our search feature which provides a thumbnail and short blurb so you can scan quickly through the selections! 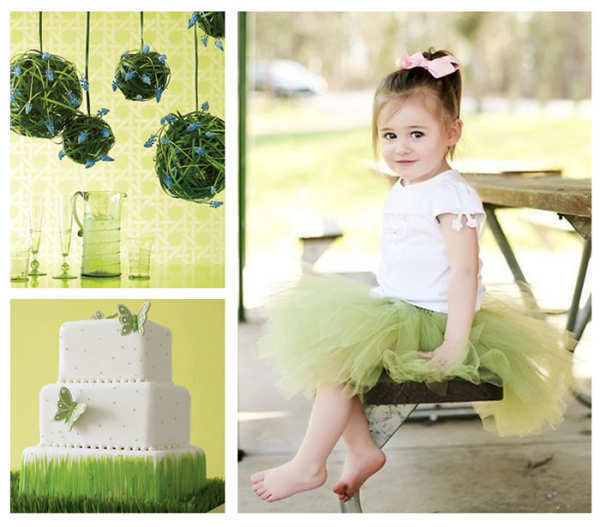 Enjoy the planning and your child’s delight and look forward to many more party-oriented posts from Babyology. After all, parties never go out of fashion!